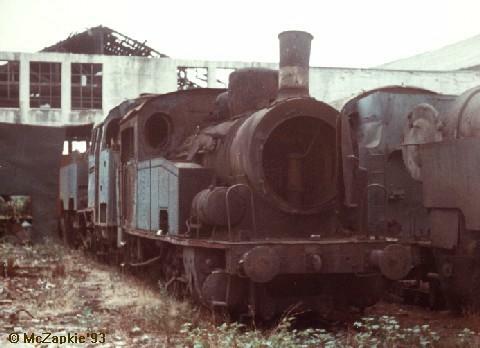 8 Sep. 1993, Ct steam locomotive (made in Germany) and some of the 1'D1't (TKt48) steam locomotives (mde in Poland) ruined in shed near Durres. 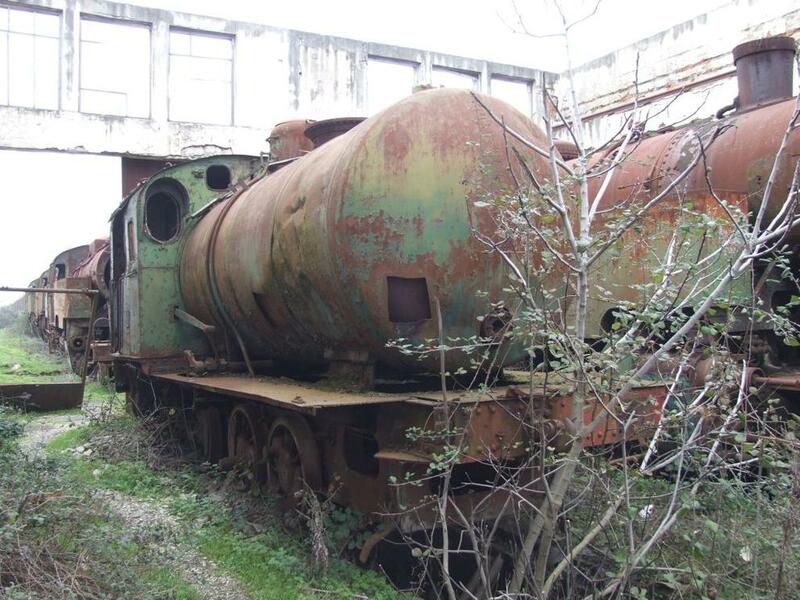 Abandoned HSH steam locomotive at destroyed railway depot of Durres. Steam locomotive nr. 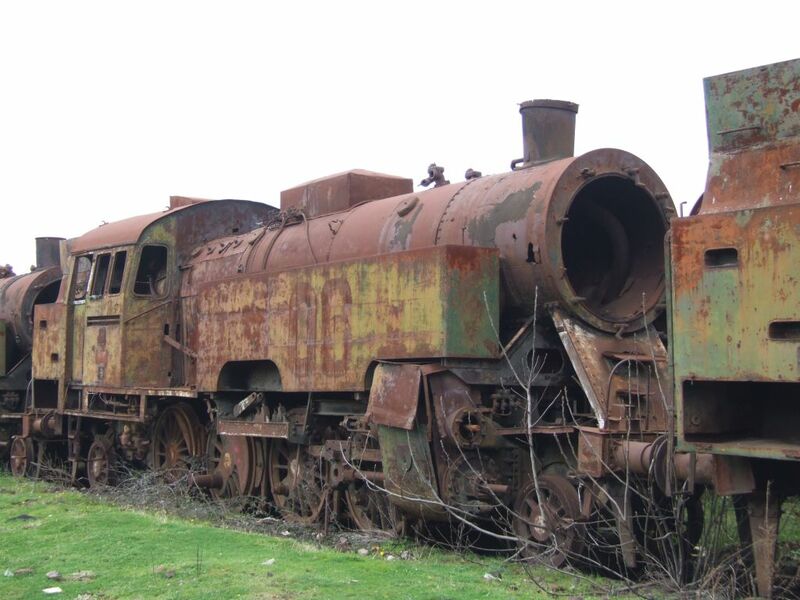 02, built by Poland in the depot of Skhozet, 18th of March, 2006. Steam locomotive nr. 06, bulit in Poland in the depot of Skhozet, 18th of March, 2006. 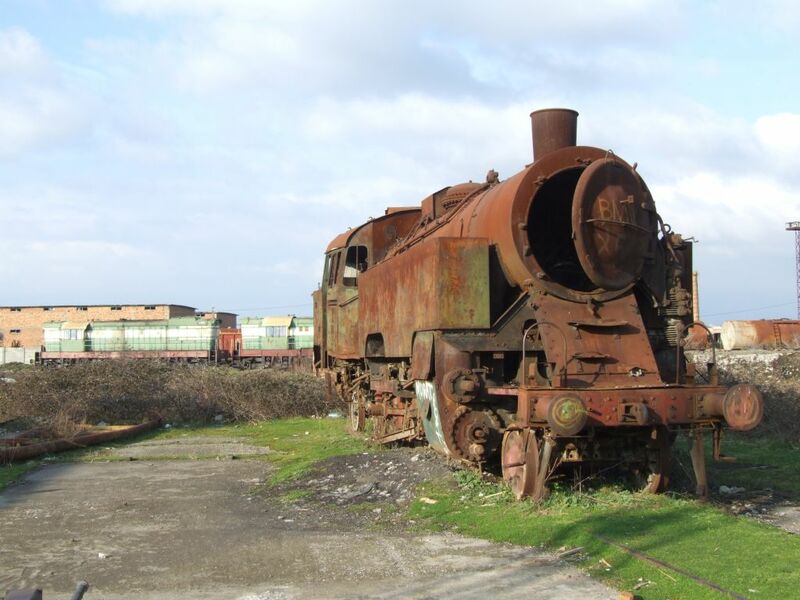 Fireless steam engine, nr. 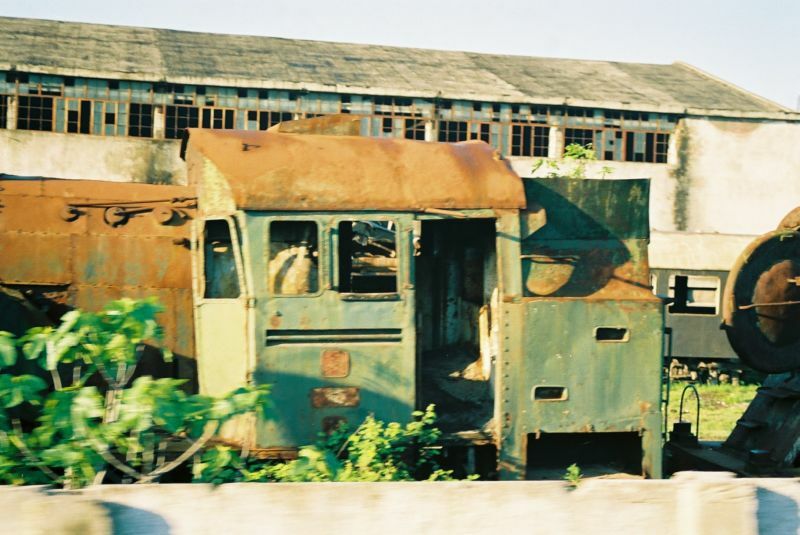 31 in Skhozet depot, 21st of March, 2006.